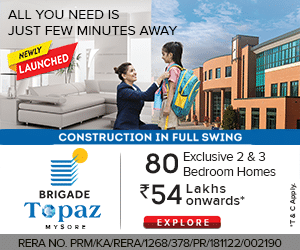 Mysuru: Mysuru City Corporation (MCC) has extended five percent discount as per the Karnataka Municipal Corporation Act,1976, to property owners, who pay their Property Tax in advance for the year 2018-19, in the month of April 2018. 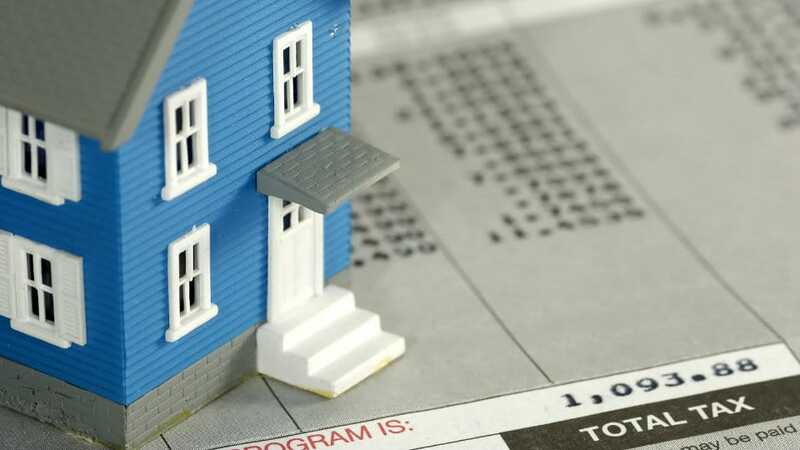 In a press release, the MCC Commissioner said that the five percent rebate on Property Tax will be in force in the month of April and property owners can avail this benefit till Apr. 30 on all working days.